Fabasoft Folio Cloud was crowned winner in the category "ECM Solution of the Year". The category included all providers who offer innovative solution packages, products or modules with a concrete additional benefit for users through the use of new technologies. 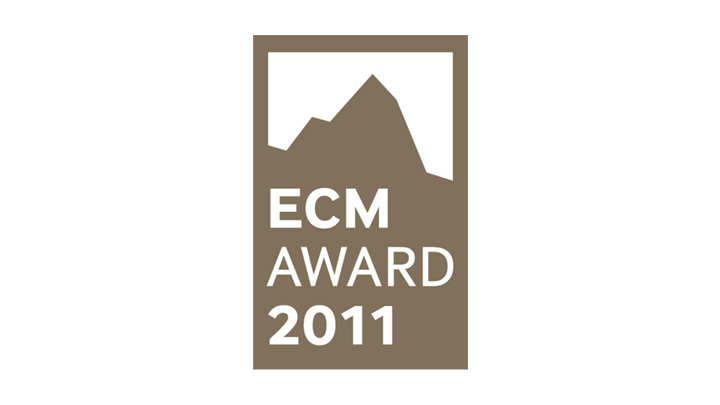 In 2011, for the second year running, Pentadoc awarded the ECM Award in 4 different categories. The aim is to sustainably increase the awareness of the strategic importance of ECM projects within management levels, specialist areas and IT departments. The submitted projects therefore had to focus on user needs.